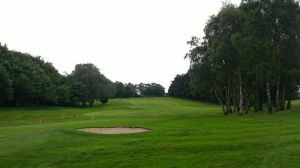 The Scarthingwell Golf Course is an easy-walking 18-hole course 72 par 6,631 yards, Scarthingwell is set in tranquil rural surroundings and has become well established since its opening in 1990, providing a fair test for golfers of all abilities, as well as gaining a reputation for its friendly and informal atmosphere. 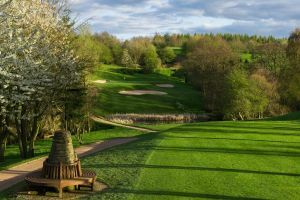 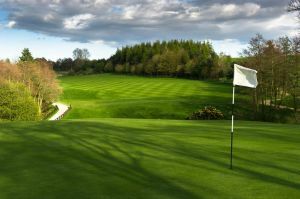 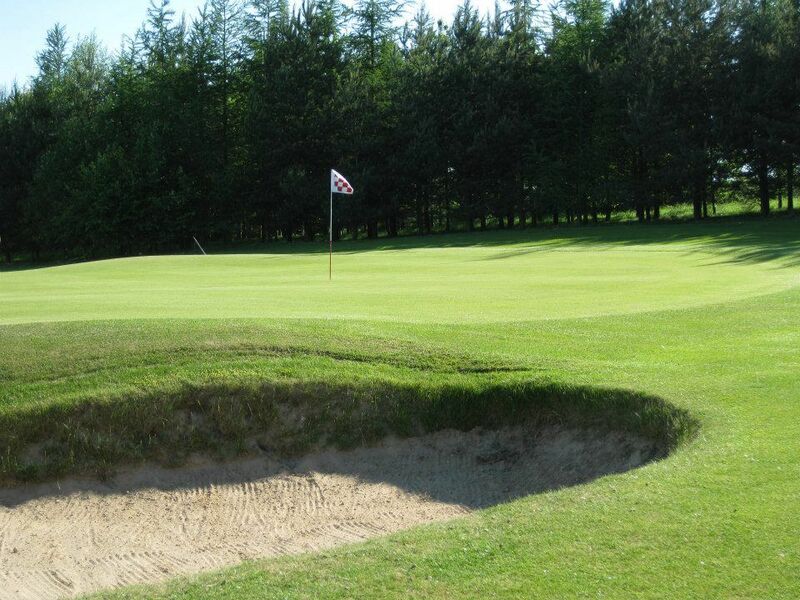 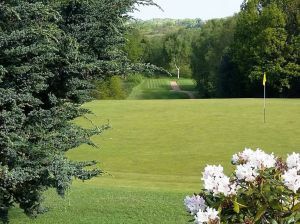 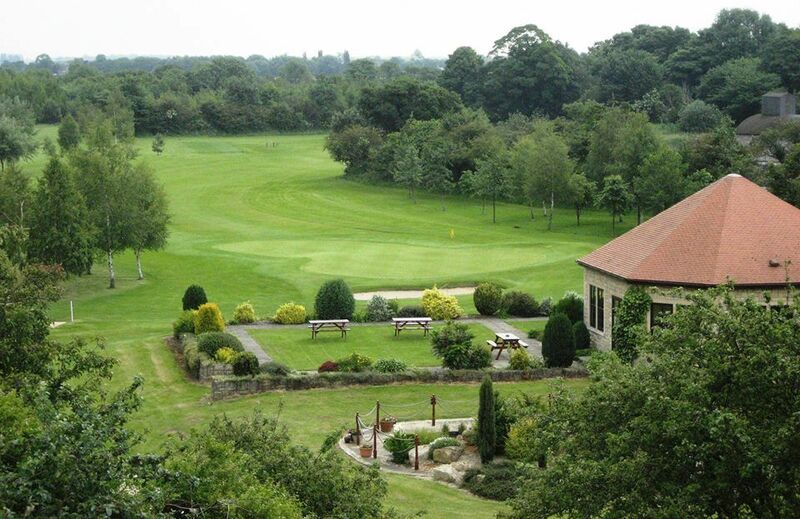 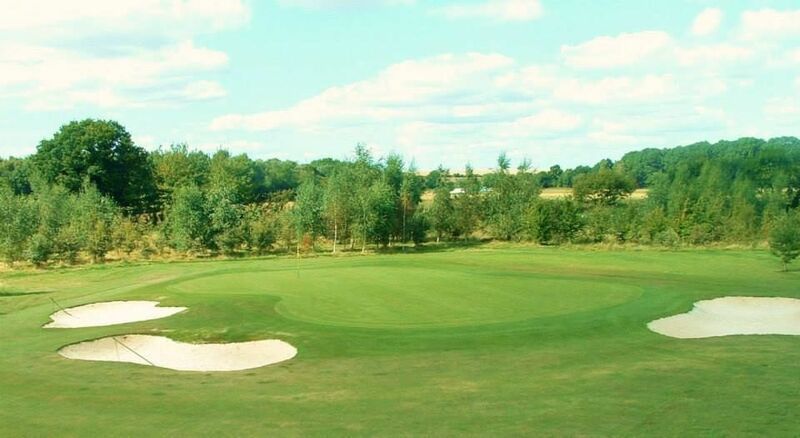 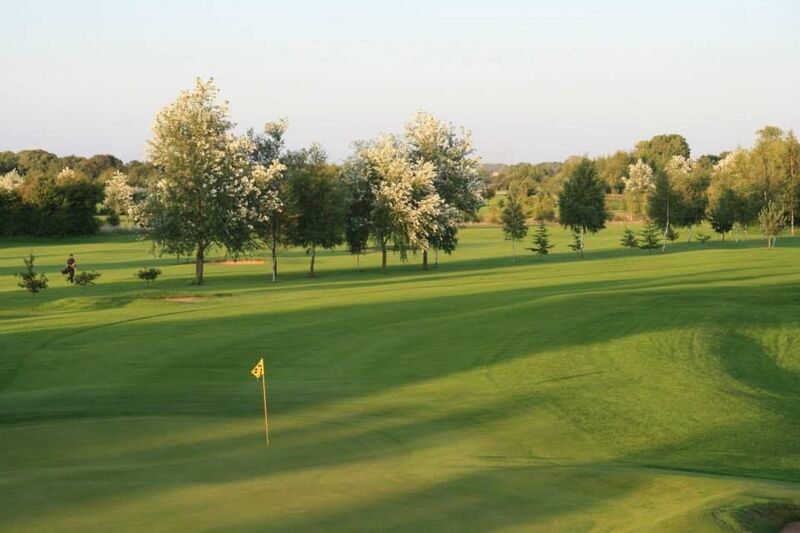 Scarthingwell Golf Club is a mature parkland golf course with some of the best greens in Yorkshire. 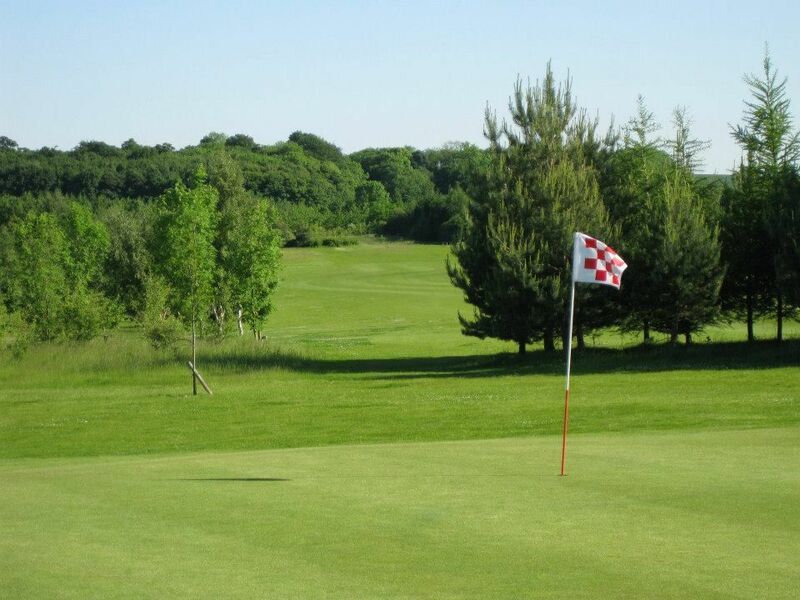 Scarthingwell Golf Course is not yet in our pool of Golf Courses for orders.